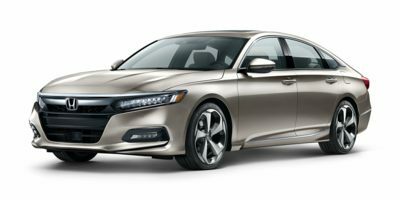 Hondas all-new Accord is longer and wider for 2018, with sharp new styling and nicer materials inside. A fresh approach to electronic interfaces includes a mostly digital 7-inch gauge cluster and single-display tablet-style 8-inch infotainment touchscreen. A 185hp 1.5-litre turbo-four with CVT is standard and 252hp 2.0L turbo-four with a 10-speed auto is optional. Pricing starts at $26,490.